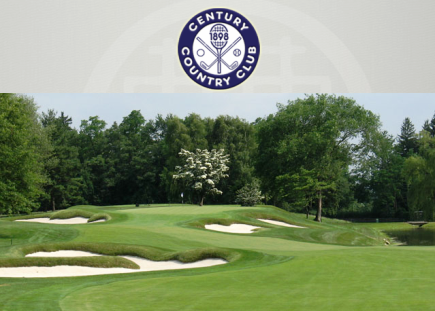 Ridgeway Country Club is a Private, 18 hole golf course located in White Plains, New York. Ridgeway Golf Course first opened for play in 1930. The course was designed by Pete Clark. 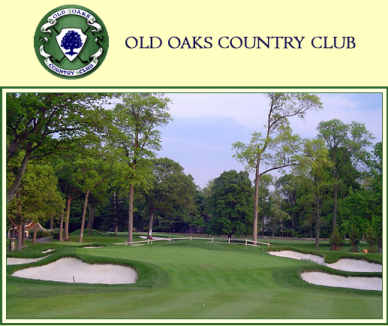 Frank Duane redesigned nine holes in 1976, and Stephen Kay remodeled three holes in 1991. This is a flat course with narrow fairways. Water comes into play on two holes. The signature hole is #5, a 456-yard, par 4. Night golfing is available on this course. 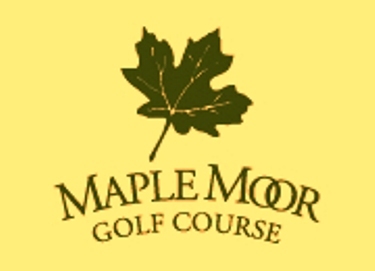 The course closed in 2011. The property was acquired by the French American School of New York.